We make it easy to get behind. When my husband and I were first married in 1980 he was looking for a new job. Now I’m a Texas girl, so the only place I said I didn’t want to go was snowy, cold, arctic-like at times, Minnesota. Of course, where did he get his job offer? Minnesota. I was less than thrilled of course, but after 36 winters in this state, I have come to love the Twin Cities. And thanks to down coats, award-winning restaurants and spectacular shops I can make it through the few sometimes-dreaded winter months with plenty to do and see. 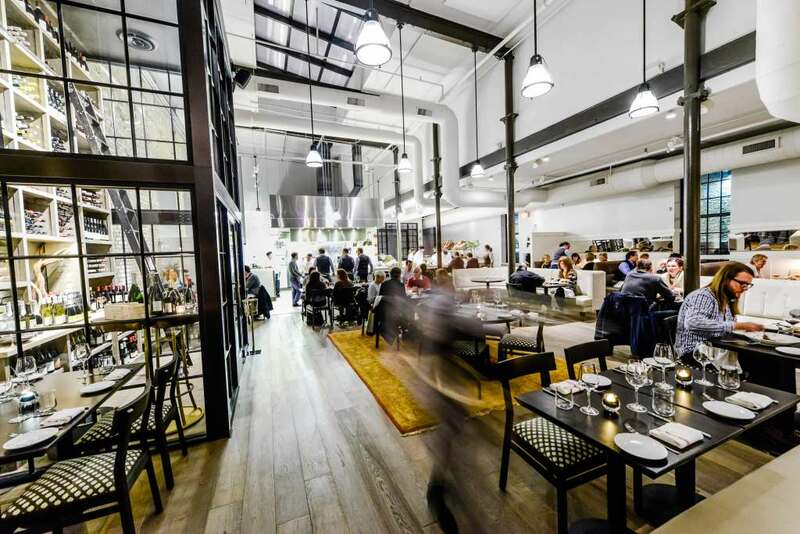 Native Minnesotan with New York experience, Gavin Kaysen, operates one of the toughest restaurants in town, Spoon and Stable. The interior is absolutely extraordinary with an open kitchen concept, white marble throughout and high ceilings with a beautiful wine cellar as the focal point of the dining room. The food is magical; think scallop crudo, excellent pasta and risotto dishes, a pot roast to dream about and crispy potatoes layered with butter and garlic. 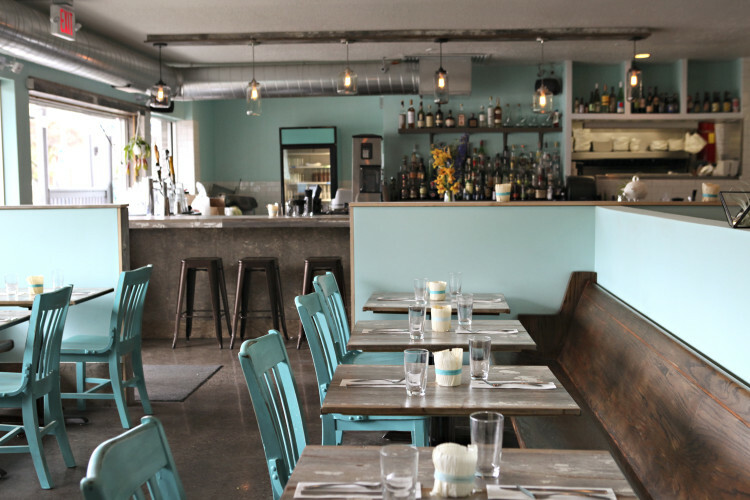 If you can’t get a reservation, get there when they open at 5pm and snag a seat at the charming bar. For crispy fried chicken and a cheeseburger that will knock your socks off, try Revival in Kingfield. Order the macaroni and cheese as a side and try all the hot sauces. If it’s too nice outside to be inside, stop by Sea Salt Eatery in Minnehaha Park (open April through October). Bring blankets and make it picnic style, or enjoy the terrace while you snack on scallop tacos and peel & eat shrimp. Save room for Sebastian Joe’s ice cream. For brunch you can’t go wrong with The Kenwood in the charming, lovely Kenwood neighborhood of Minneapolis. The space gives off a masculine feel with tufted leather, hardwood and plaid wallpaper. But the food is warm, inviting and never disappointing. Think huevos rancheros with braised pork, a signature burger with pork belly, gruyere and a fried egg, and jewel-toned roasted beet salad with ancient grains. Take a walk around Lake of the Isles post brunch and admire the spectacular houses that line the pathway. To spice things up, step into Venezuelan street food heaven at Hola Aprea. What started as a food truck is now a darling stop in South Minneapolis with inviting turquoise doors and even more colors and fun inside. Traditional handmade arepas, (cornmeal “pockets” stuffed with meats, veggies, cheese and topped with homemade salsas) are delicious and fun to order a few kinds to taste, take bites and pass with friends. Yuca fries and guacamole can’t be denied, and you’ll sip some of the best cocktails in the city. 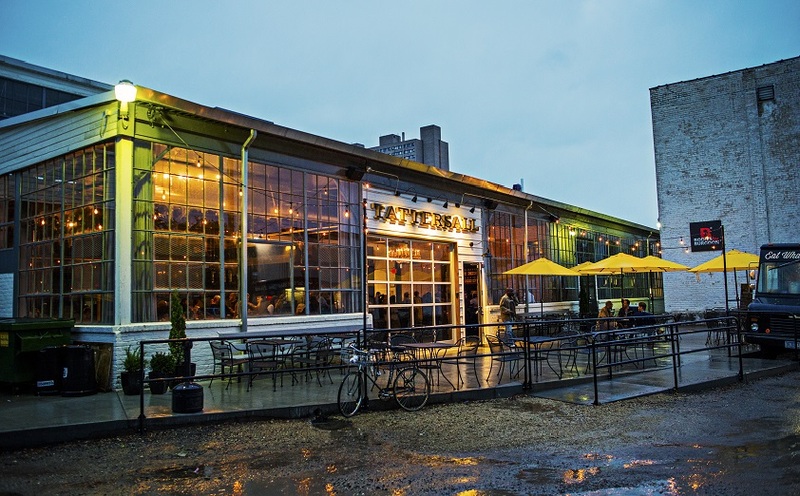 Distilleries and taprooms are all they hype right now in Minneapolis. A must stop for beautiful craft cocktails and friendly bartenders is Tattersall Distilling in Northeast Minneapolis. Try the Clover Club Cocktail, a gorgeous shade of pink, carefully mixed with Tattersall Gin, lemon juice, raspberry syrup and an egg white. The foamy white egg white top is like a pillow on top of pink silk. 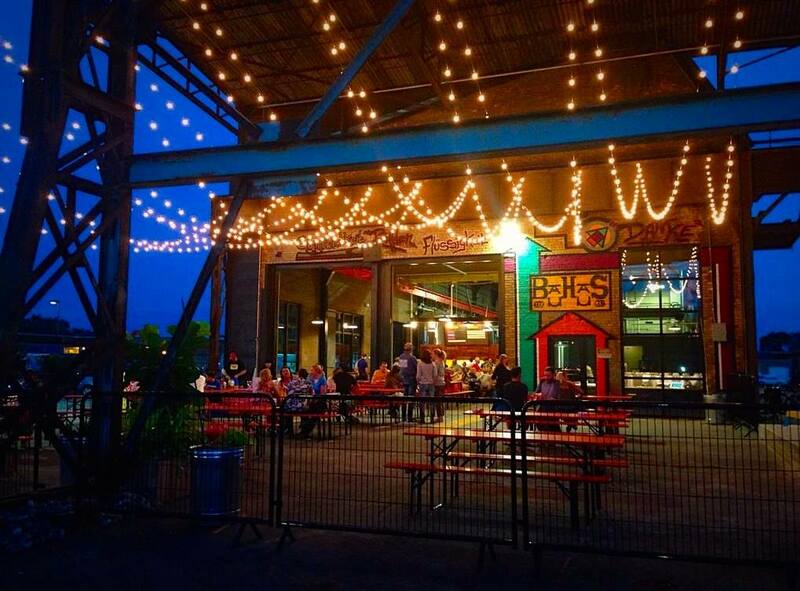 After cocktails at Tattersall skip over to Bauhaus Brew Labs for refreshing, local Midwest IPAs and Bohemian Pilsners among others. The outdoor patio is large, complete with strings on strings of white lights, bean bags, and picnic tables big enough for lots of friends. For classic cocktails in a cozy downstairs, speak easy type feel head to Parlour in the North Loop. Be sure to order the Old Fashioned, by far one of the best in the city. An old school 1906 restaurant with booths and a copper-topped bar serves up Negronis, Side Cars, Sazeracs and Bubbles. The Monte Carlo is situated in the North Loop Neighborhood of Minneapolis. Post up at this classic bar for the perfect night out. 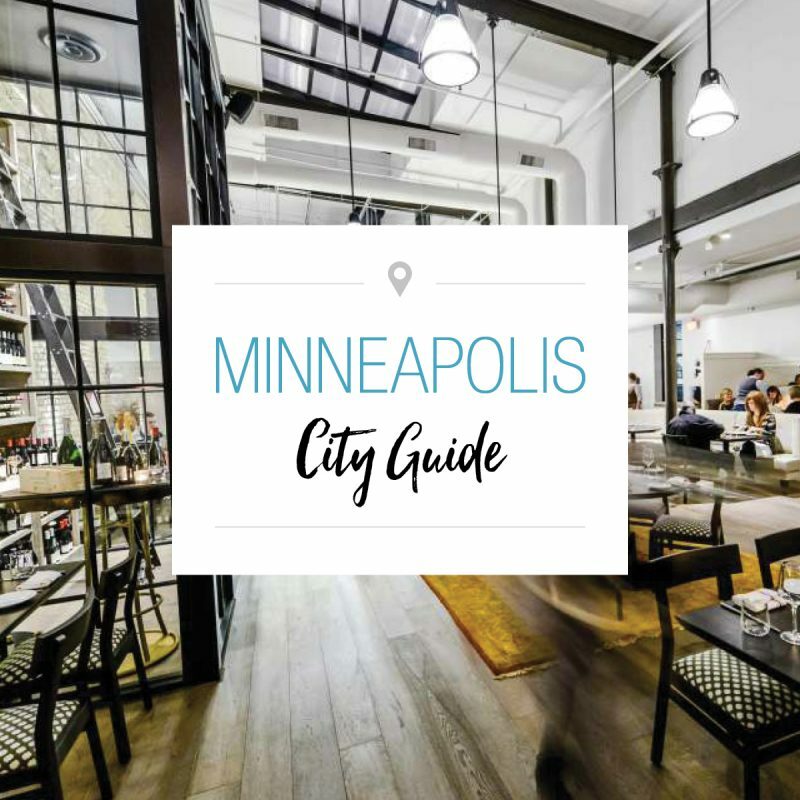 MartinPatrick3 in the North Loop has become one of the most distinctive shopping experiences in the Twin Cities. The shop specializes in men’s clothing, but also has a large enough footprint for a significant furniture selection and interior design services. They have great merchandise, a small beauty section and some women’s accessories as well. There’s even a bar for drinks where customers (or husbands) can relax. 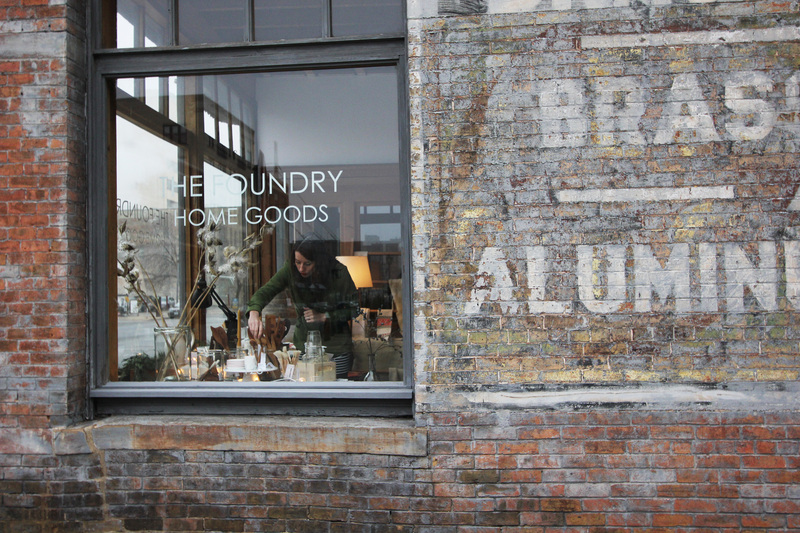 One of my favorite accessory shops of all time, The Foundry Home Goods are so thoughtfully curated you’ll want to take home one of everything. From porcelain gold dipped spoons, Spanish wine glasses, grey linens and beeswax candles, I’ll say it again; you’ll simply want to take home one of everything. Across the street from Martin Patrick 3 and around the corner from the Foundry Home Goods, you’ll find DNOLO, a destination of shops within shops. You’ll find many favorites for women’s clothing and upscale accessories. 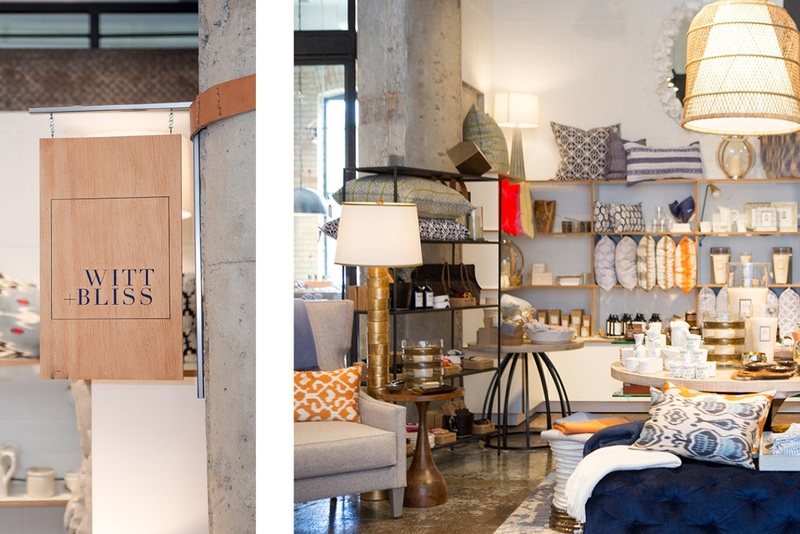 Plus, DNOLO is attached to a couple fabulous interior design and accent stores: Ciel and Witt and Bliss. On Saturday mornings peruse the Mill City Farmers Market for local produce, pastries, granola, flowers and cheese. Among food vendors you’ll find organic cotton dresses, handmade soaps, high-end rugs and one of a kind ceramics and jewelry. PAINT BEHIND LIVE ON HSN! The Best Way to Paint Behind Toilets and Hard-to-Reach Areas. Big news! Paint Behind now available on TheGrommet.com and in Sherwin Williams and Ace Hardware stores. Why Millennial Pink is Still a Hot Color! Follow us on Facebook, Instagram, Pinterest and YouTube.